A few seconds later, the password will be set to be blank empty password. Usually, people setup some kind of hint or clue that represents the password. 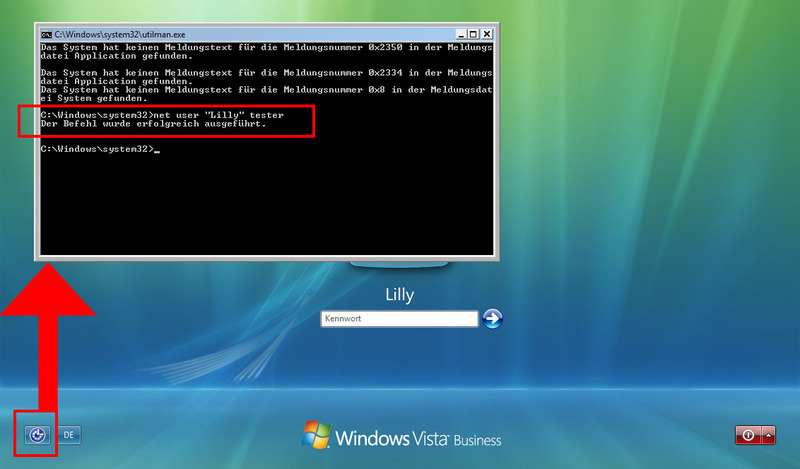 Recover Windows 7 password using Installation Disk. Dabei probieren sie in schneller Folge so lange Zeichenkombinationen durch, bis sie das Gesuchte gefunden haben. Once I get booted, the rest should be easy enough to follow. Besides administrator user, Windows 7 user account also includes standard user and built-in administrator. In testing I had some issues in changing a lost Windows 7 password, but I was able to clear the users Windows password every time. If you don't catch the message the first time, simply try again. After restoring my system and want to login, it asked me to enter password. 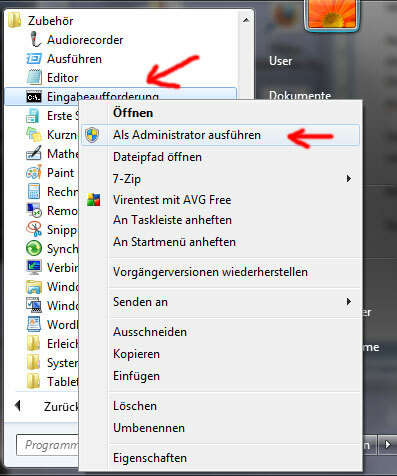 Hier müssen Sie nun die Laufwerkskennung des installierten Windows herausfinden. Now you have successfully created a new password on the locked admin account. If you're a proactive people and already created a windows password reset disk, resetting process seems like a bit of a no-brainer. . Any one way above can effectively help you unlock your system without losing any data. Mit 3 ändern Sie die Rechte des Benutzers. Kon-Boot war ehemals ein kostenloses Open-Source-Tool und ist mittlerweile kostenpflichtig. Step 5: Type a new password twice, a password hint once, and then click Change password button. Now, before you are having those agitate and enraging feelings, you must know that all operating system has loopholes that can be accomplished to reset your forgotten Windows 7 password. 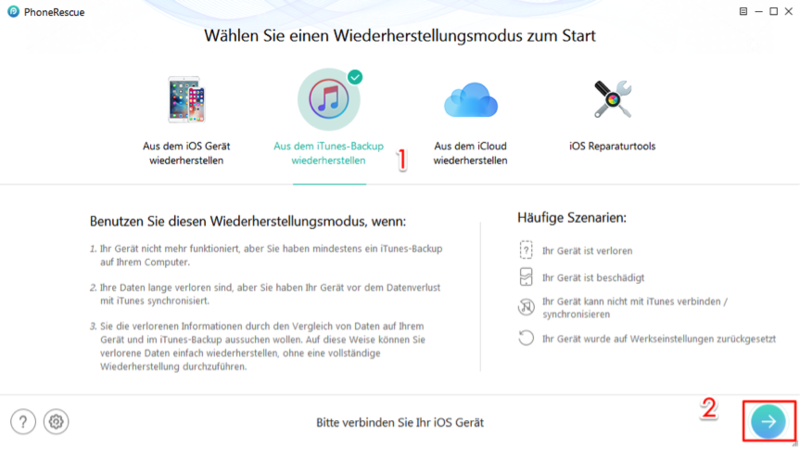 Kennwort des Microsoft-Kontos zurücksetzen Die in den nachfolgenden Punkten erklärten Methoden zum Zurücksetzen des Kennworts greifen hier nicht. Besides it, there is another password reset disk that is bured with Windows password recovery tool, Windows 7 Password Genius. In desperation, tried the reset password method. Having said that, I have my work laptop at home with full. 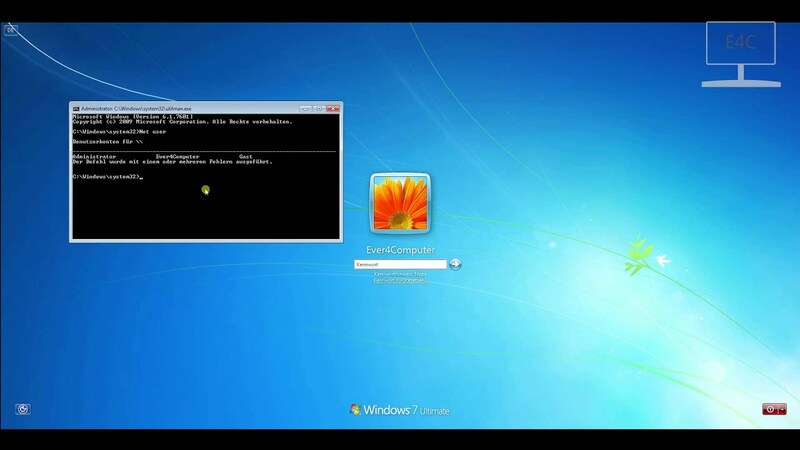 Reset Windows 7 password with Windows 7 password reset disk. Reset Windows 7 password with another admin account. Worst case you can do a system recovery and take it back to factory default settings by pressing F11 at start up to get to the recovery manager. Various tries had no success. This is a very common question for most of the people who have bought second hand computer. How to Use Ophcrack on Windows 7 Password Reset Ophcrack is a Windows password cracker based on a time-memory trade-off using rainbow tables. Select the password forgotten administrator account. Then the password will be removed. Option 2: Reset Windows 7 Admin Password with Reset Disk Password reset disk is really good thing, which can be created free when computer is accessible and reset Windows password effectively on locked computer. Windows 7 Forgot Admin Password No Reset Disk, How to Log on? Make sure to lock your password again with a new password as soon you can access your computer to ignore any kind of stranger using your laptop. You can now access your computer normally again. Take the picture above as an example, the password for the administrator named iSumsoft has been set as abc. That way you won't get burned again. System Recovery Options needs to locate Windows 7 only if you plan on performing certain repair tasks, none of which we'll be doing as part of this password reset process. 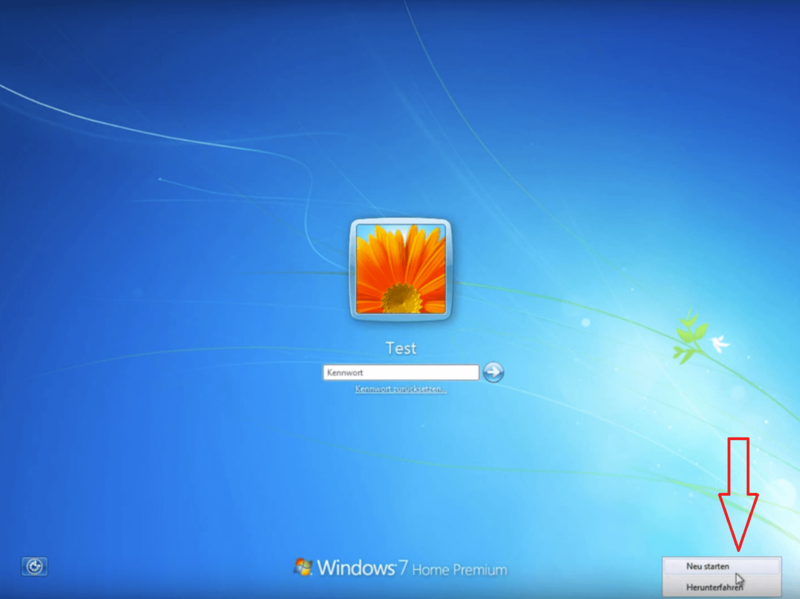 This Windows 7 password reset tool will begin resetting the password. Double check to make sure that you do not have the Caps Lock key on by mistake when typing it in. 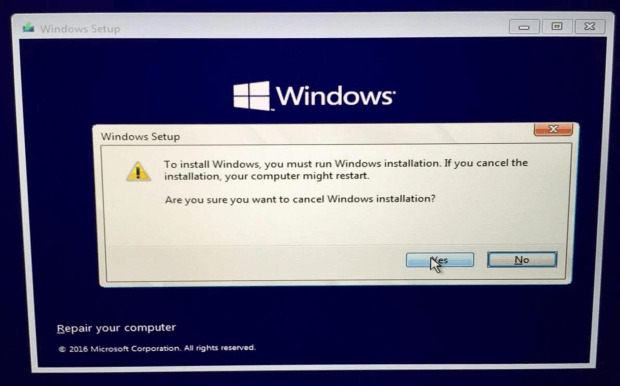 Click the Repair your computer link on the Install Windows screen. 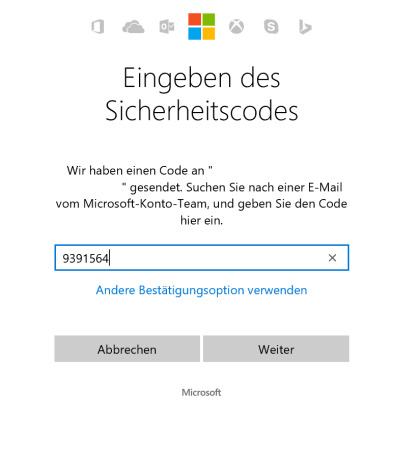 Keine Sorge, ein vergessenes Windows-Passwort ist keine Katastrophe. You never know when you, or another person using your computer, might need to take advantage of them. No worries, we'll bring you back from the edge of disaster in this article. 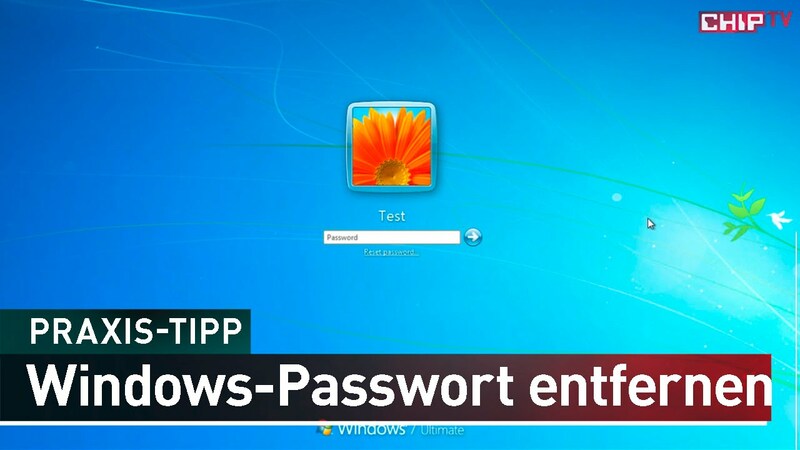 The Ultimate Way: Using Windows 7 Password Reset Software If you have no idea on how to get your password back after an exhaustive search of possible ways on the Internet, making use of a professional password reset tool to reset the password to a Windows 7 computer should be the ultimate solution you go after. You should be able to go straight to your desktop for the user that you removed the security for! Im großen Sommer-Update für Windows 10 integriert Microsoft viele neue Funktionen, darunter Verbesserungen am Startmenü, Windows Ink für die Stfteingabe und die Ubuntu-Bash für Windows 10. Diese Verschlüsselung zu knacken, ist je nach Komplexität des Kennworts sehr langwierig. Launch the program in the computer you have access to. If there were no such a name, it means the account was not enabled.